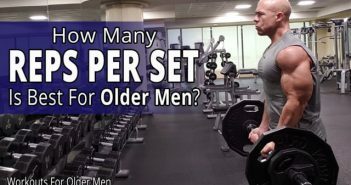 You are at:Home»Workouts For Older Men»Should Older Men Work Out With Heavy Weight? Heavy Weight: Is It Important To Work Out With Heavy Weight When You Are A Little Older? 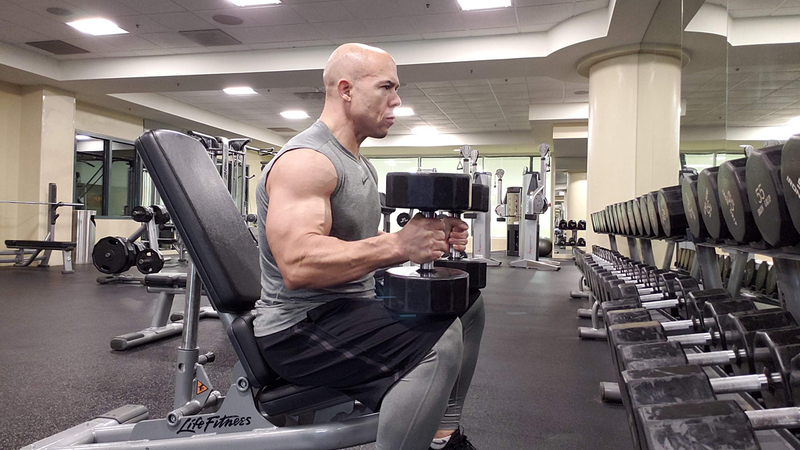 How important is lifting heavy weight when you’re trying to build muscle as an older man? You hear so many different things from the much younger, extremely passionate fitness experts all over social media. Most of them warn you to be careful because you’re more likely to get hurt when you’re older. They also tell you that it’s “impossible” to gain significant muscle mass as an older man. Is that true? And, if it is, is it because you are supposed to lift heavy weights? What other options do you have when you simply can’t lift as much heavy weight as you did in the past or can’t lift as much weight as much as the younger men in your gym? 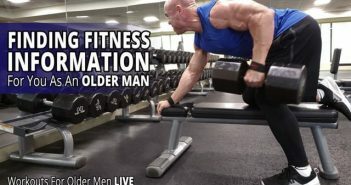 Will an older man’s inability to lift heavy weights make earning the body he really wants impossible? Can you get by with lifting lighter weight when you work out if you are smart about your training? Do you need to work out longer and do more exercises if you do not work out with heavy weight? Even if you could work out with heavy weight, is that a good idea when you are a little older? Is the extra weight worth the risk of getting hurt? You may have heard that it’s easier to get hurt lifting heavy weight when you are older or you may have even experienced this to be true. 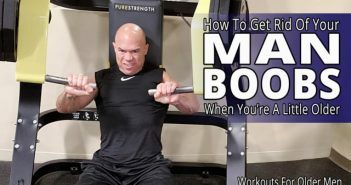 In this video, I tell you if you should work out with heavy weight when you are a man who is a little older. You’ll have more clarity and confidence moving forward with your training efforts.